When you need reliable, 24/7 phone support Call Ding a Ling Answering Service. There are many ways that a professional answering service can change the way your business does business for the better. Time. Money. Service. 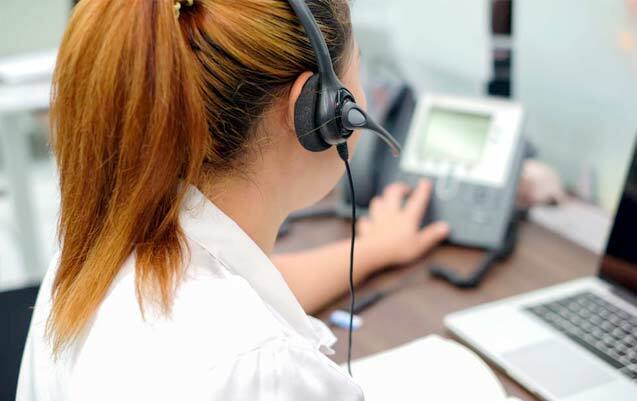 As one of the premier service providers in the answering service industry, we are committed to saving you time, increasing your bottom line and streamlining all of your many operations – including customer service – that begin with the telephone. U.S.-based. 24/7. Always on, always there. Ding A Ling Answering Serviceis a U.S.-based family-owned business that’s been around since 1974. Our team – which becomes your virtual receptionist team – is available for you and your callers 24/7, every day, nights, weekends, and holidays, answering the phones with total efficiency, professionalism and compassion. Your virtual office. Your callers are greeted warmly and promptly. They are so well trained that your callers think their calls are being handled by your on-site personnel. They know the answers to commonly asked questions, can set up appointments, route urgent calls and get messages to you in real-time via text (SMS), email, recording or live. 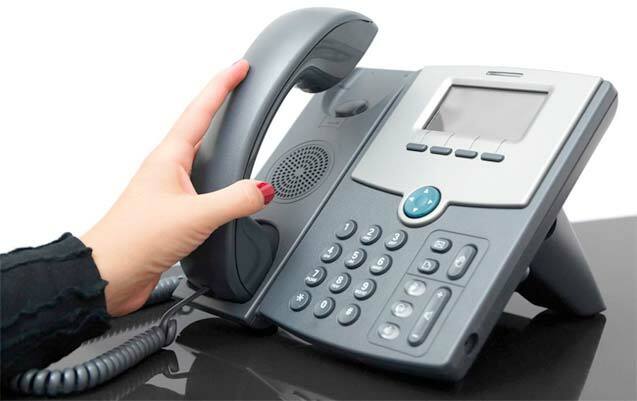 Contact us for all your telephone answering service needs including menu tree options set up to route callers to the right department and personalized voicemail. Our live answering service company has been in business since 1969 and is entirely U.S.-based. Leave a positive impression with each and every call when you use our professional, caring, reliable operators who accurately record every message and promptly report every call using the preselected method you choose. Get your messages via email, text, voicemail, or home phone notification – the choice is yours.